Amazon will be stepping onto the scene soon with their Android powered tablets, as one of the last companies left to compete against Apple. 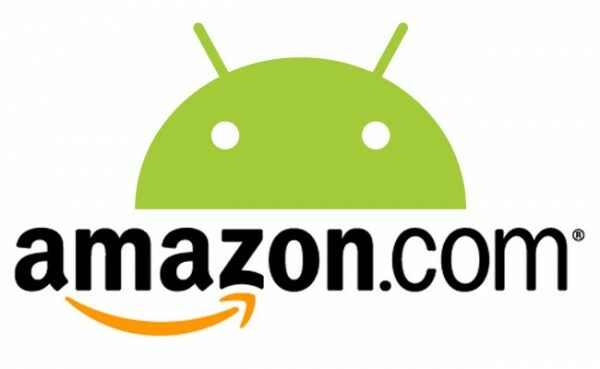 Back in May, a few reports popped up about Amazon’s plan for an Android tablet, but nothing came into full light. Now it looks like Amazon may have seen the light themselves, and similarly to what we saw last weekend with the $99 HP TouchPad craze, could look to recreate the same buzz to surround their tablet. It is reported that Amazon will launch the tablet in “September or October” according to a source from Amazon, and its main focus, is to sell for “hundreds less than the $499 iPad.” Amazon will recoup their loss on the selling of the tablets at such a low price, from DMPs or (Digital Media Purchases). Not a bad move, Amazon. If Amazon is cranking out $99 or $199 Android tablets in the next couple months, who here is ready for them? And imagine, no cancelled orders the following day.